Honestly, I wish I would have cracked the code to Pinterest profits months ago. I wish I would have known about this secret years ago. 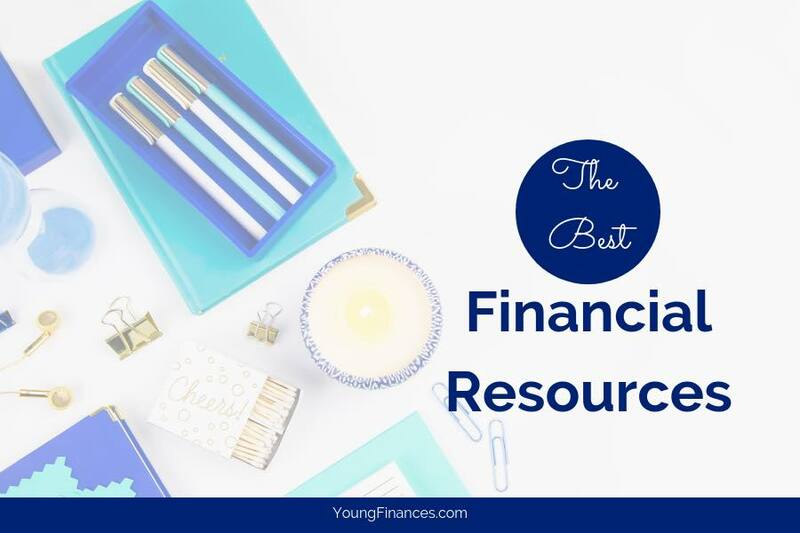 I kept reading income reports from other bloggers and I had the same questions in my head each time. How are they bringing in so much traffic? Then, I started asking my blogging friends. And I got the answer. Why couldn't I get the same success? So I decided to ask for help. I reached out to a friend and she helped me with my Pinterest strategy. ...how to put it all on auto-pilot. Here's a picture of my newly organized boards. 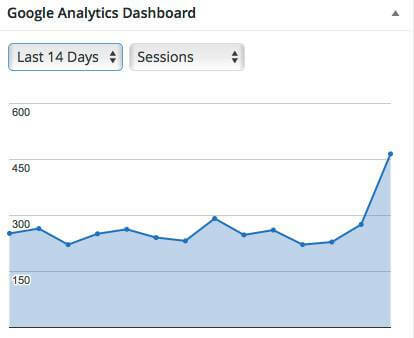 And as soon as I did it, this is what happened to my blog traffic. It literally shot up in one day. Then I check my affiliate account from Commission Junction. I was making sales every day! So I decided to let her speak with you for a bit about her strategy. 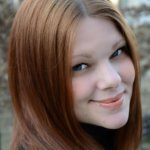 This is the strategy that brought her from $18/month income to over $22,000/month in 19 months on Pinterest. Thanks Rosemarie! 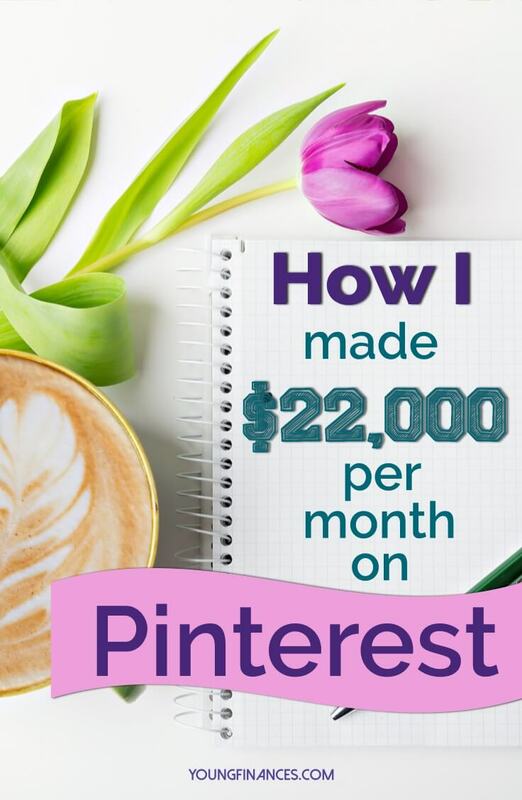 Are you ready to increase your income and grow your Pinterest account? Grab the Pinterest Strategy Guide here!